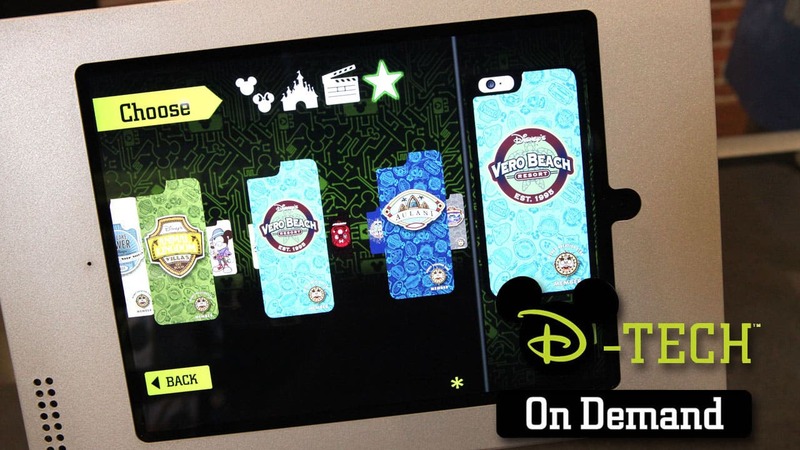 New artwork for iPhone 7 and iPhone 7 Plus was recently added to the D-Tech on Demand stations at Disney Parks. 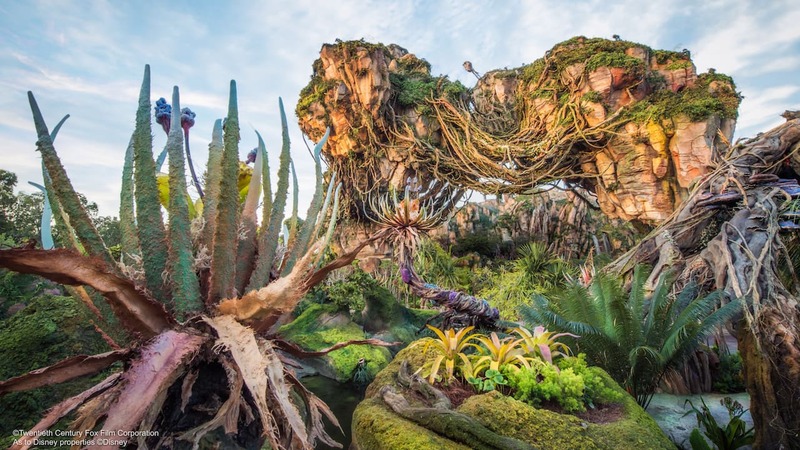 At these stations, guests can create and personalize phone cases for select phone models. We’ll release pre-packaged cases for iPhone 7 / iPhone 7 Plus in select merchandise locations starting in early October. Are there ever any plans for different phones other than Samsung and iPhone? Like the Google Pixel and Pixel XL for example? Why don’t you have more options for samsung???? Not everyone has an IPhone, this is just really annoying. 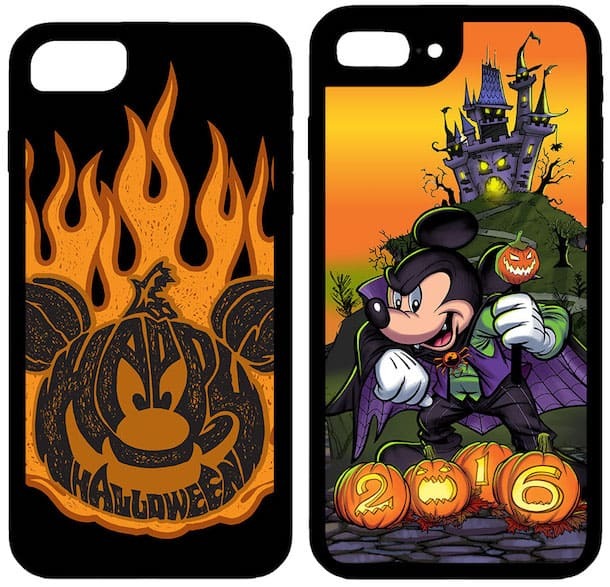 I was so thrilled when I visited Disneyland in late September and there were iPhone 7 Plus cases available! I already had a d-tech case that I loved on my iPhone 6 so I decided to get another. I did not have my iPhone 7 Plus yet because they were delayed weeks (and I ordered it on the first day you could). I bought the case anyway but could not test it out. I just got my phone a few days ago and now found out the case is defective. 🙁 I called merch support and they had to look into it but when they called back they said I had to return the whole case and could get a refund. I want to exchange it, not return it. I love it (except for the obv reason of a defect)! There has to be a way to get a replacement for just the rubber (or whatever the material is) that surrounds the phone or to get the entire case replaced. Please help! I wish these could be ordered online… I’m sure they would do very well. I missed getting an iPhone 7 case by 5 days, and many of us don’t live close enough to the parks to make a “quick” run down there. We are relegated to personal shoppers who get them made and that makes the cases $20 more expensive. Please, make them available online. Will the new galaxy models be supported as well like the note7? While I love these cases, it sure would be nice if Samsung products were better represented! Do you know if the iPhone SE case is available? Yay, I just got the 7 plus. Can’t wait to design a new case on my next trip ? I had a personalized D-tech case for my Samsung Galaxy s3 a few years ago and I loved it! I’ve upgraded to a galaxy s7 edge now and I miss my old case a ton. Is there any word on whether cases will be available for the Samsung Galaxy s7/s7 edge? Will the new designs be available for the 6s Plus?